The first-person puzzler The Spectrum Retreat has shown off eleven minutes of gameplay with developer Dan Smith explaining the way the game plays. 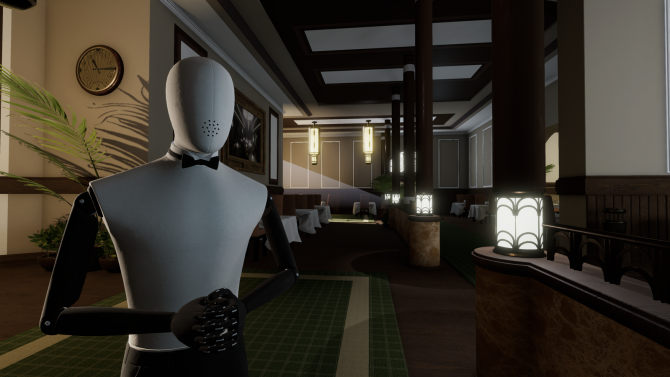 The latest gameplay video from Dan Smith Studios’ upcoming title The Spectrum Retreat gives us an eleven-minute look at the first-person puzzler that’s due to launch this summer. We already reported on the official announcement for the BAFTA award-winning developer’s title. The video also includes developer Dan Smith himself as he starts of explaining the concept of The Spectrum Retreat. You’re a guest at The Penrose hotel but no idea of how you got there or why you’re there. A voice communicates with the player explaining that their phone is not an ordinary phone and has the ability to absorb and exchange colors. This begins the process of bypassing shields to enter different rooms by solving the puzzles using the colours. After every level completed players enter an elevator in a similar way to Portal as a way to reach the next level. Smith goes on to state that the first five levels we witness him playing throughout are a way to introduce the mechanic of the game. There’s no tutorial and there is no reaction based or physics-based puzzles that come into play apparently, allowing a more relaxing playing experience. The end of the video shows us the player having to navigate to their hotel room to sleep, with the in-game commentary stating the hotel is built around the player. This gives The Spectrum Retreat a story to uncover outside of the puzzle rooms. Puzzles are stated to grow progressively more difficult as the narrative goes on. You can watch the video below. 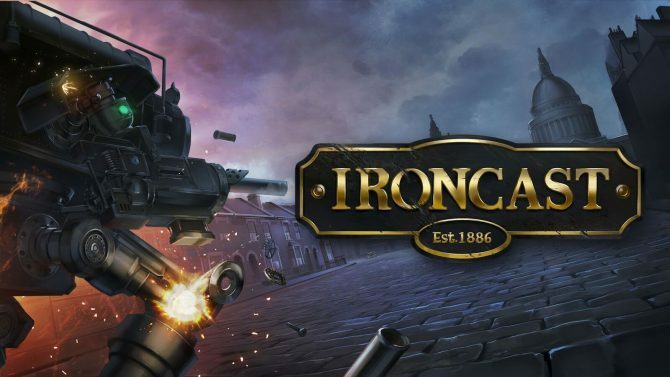 The game will be published by Ripstone Games who are well known for bringing puzzlers such as Stick it to the Man, Chess Ultra, and Ironcast which we reviewed. 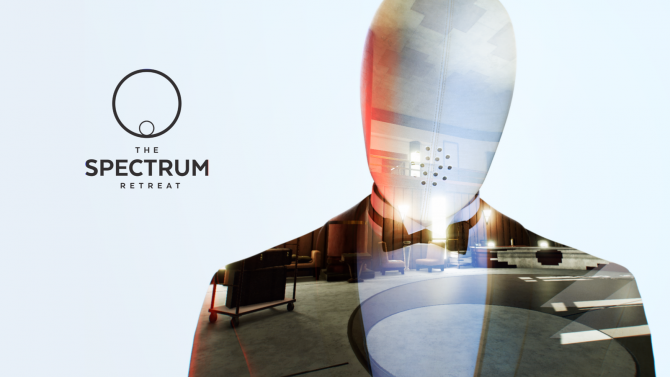 The Spectrum Retreat is due to arrive this year sometime in summer for PC, PS4, Xbox One, and Nintendo Switch.